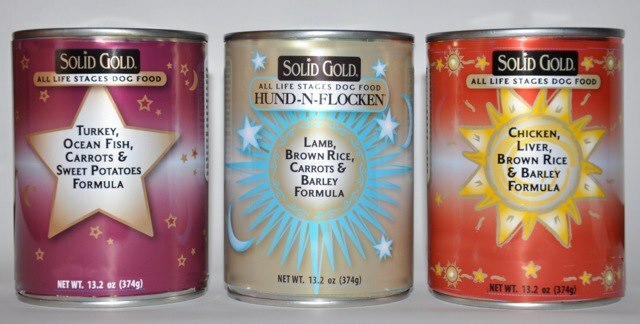 Solid Gold’s successful line of canned food for dogs is getting a fresh new look with redisgned labels. The ingredient list is expected to remain unchanged. 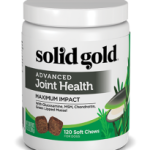 Solid Gold canned food for dogs is a great choice for all dogs, especially those prone to allergies, digestive upsets, urinary tract problems and finicky eaters. 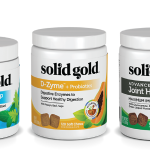 Since 1995, Solid Gold Northland, Inc. has been a wholesale distributor providing natural pet products and personalized customer service to pet owners, retailers and professionals throughout the Midwest. We specialize in natural, holistic, highly respected pet product brands that will make a positive impact on both pet health and the health of pet businesses.